Email marketing- how to really make it rock! You need to read this! High Touch Virtual Solutions|Virtual Assistant for HR » Marketing » Email marketing – discover how to make it rock! Did you know that email marketing is 40% more effective in getting customers than Twitter or Facebook. What about this one, 66% of online customers purchase as a result of an email. If customers are making purchasing decisions because of email marketing then surely you would want to find out more, won’t you? What are you currently doing to stay top of mind with your customers? When potential customers are looking for your services you need to make it easy for them to find you. Gone are the days when people look to yellow pages or the classified section to find you. 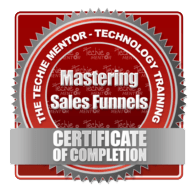 It does take time to set up your sales funnel. In this post, I am going to share with you why you need to get started with email marketing and how to make it rock. It is commercial messages that you share with potential customers and current customers. These are sent on a regular basis. Using email marketing helps you to build relationships. It also helps you to capture leads for your business. When you write to customers on a regular basis with valuable content it will help them to know, like and trust you. The content you share will showcase your expertise and as an expert in that field. When customers are ready to buy, they will come to you. Email marketing will help drive traffic to your website. It will help people understand more about your services. It helps you to provide content that speaks to their problems or pain points. When customers are aware of you and what you offer, provide them with a tangible or digital product they can enjoy. They will be able to sign up for your “freebie” and you will be able to capture their email address. Send valuable content to maintain interest in you and your products until they are ready to buy. 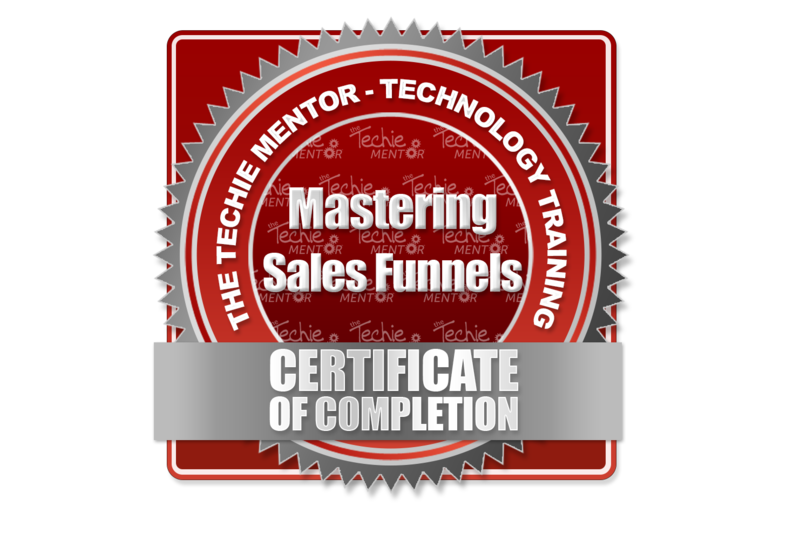 If you have not taken advantage of email marketing and got your sales funnel started, you need to do this right now. If people do not know you exist they cannot do business with you. If you are thinking you would like to start email marketing using newsletters have a look at our post here. 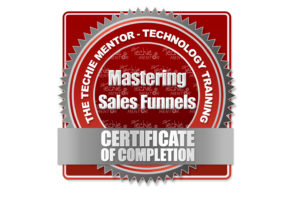 We would really like you to consider getting your sales funnel started by using email marketing. If you want to do this and are still struggling with how to start, please get in touch with us so that we can have a chat about this. You can contact us here or email us at info@hightouchvirtualsolutions.com.